A superb wine that is very balanced and lovely to drink. 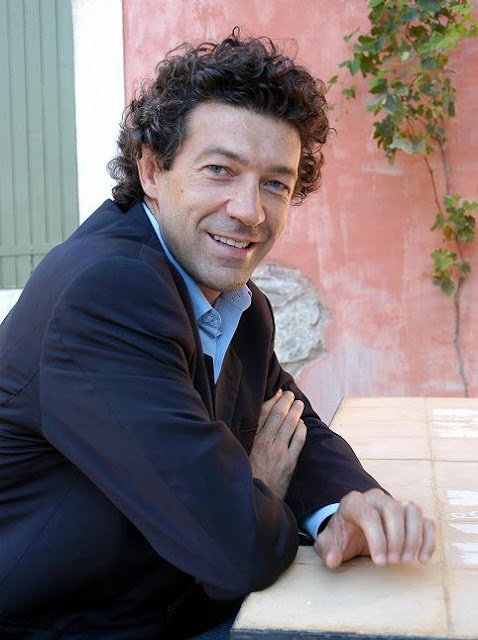 Gerard Bertrand who is the house owner of this wine makes organic products and is with highest of standards. 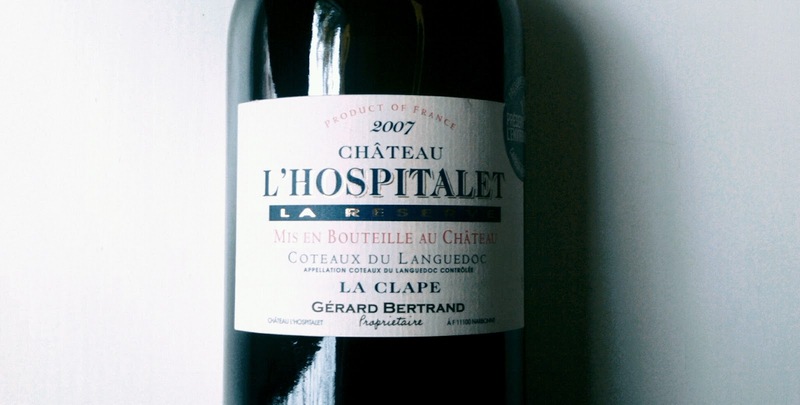 I really enjoy the wine of Château l'Hospitalet and the wine is a multi-award winner, including a Gold Medal at the 2009 Decanter World Wine Awards. A blend of Syrah, Grenache and Mourvèdre, this powerful wine exhibits aromas of red and black berries, violets and vanilla. Tannins are present, but only to balance the fruit. My note: A generous black-fruited wonder with luscious, full-bodied notes of blackberries and dark spices. Peppered black raspberries play across your palate just before you lean forward and ask for another top up. Terrific! Food matches: Lamb Navarin (lamb stew).